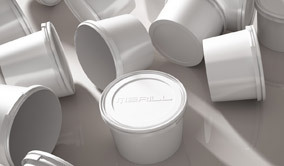 Merill is a modern reality in the packaging sector, it produces containers for industrial, food and cosmetic use, suitable for any requirement of containment. Merill supports customer from design studio, design, technical tests of sealing up to moulding. 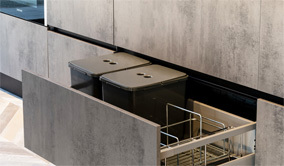 Merill has an extended waste containers collection that can satisfy all space and capacity necessity; from undersink drawer to stainless steel and plastic garbage can. All this to garantee a wide range of products and propose us as an efficent choise to what exists from years in the market. 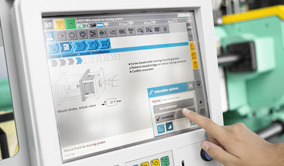 All Merill manufacturing process is done with the modern and sofisticate injection press that have advanced computer instruments of programming and monitoring the production system and logistics,in order to ensure punctual supplies under the the system of “just in time”. Merill is leader in injection moulding of plastic materials on behalf of third parties and it is specialized in various sectors.